Physiotherapy Essendon seems to be the go to location for Physiotherapy. If you have an acute or ongoing injury which won’t go away, we can help! 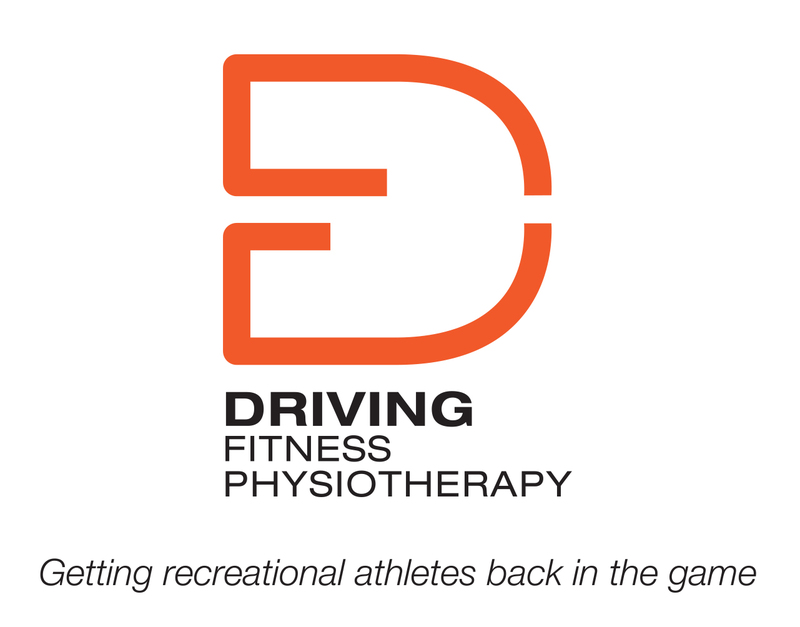 At Driving Fitness we spend the time with you to go over your specific injury. This involves a detailed assessment of you, your injury and your goals. We believe firmly in using hands on treatment to alleviate any pain and to also include a thorough and specific corrective exercise program to help you become pain free and regain full function. Specific physiotherapy services include joint mobilisation, joint manipulation, deep tissue massage, trigger point release, myofacial cupping, specific exercise program, education and advice. Lacking direction with your rehabilitation program? Want to get back to your sport or activity but just don’t know where to turn? At Driving Fitness we spend a great deal of time in assessing your particular injury and the specific impairments which may be holding you back. Sports rehabilitation is available one on one with a physiotherapist where we can personally work with you. Our goal is to get you back to full function for whatever sport you are involved in. At Driving Fitness we provide semi private group classes with a capacity of 5 people…call it a semi personal trainer with the fun and enjoyment of a group environment. Classes run for 1 hour and include warm up and mobility, technique and strength work followed by a high intensity workout designed to get you fit! Exercise classes are based on functional movements and include a variety of movements and exercises. First class is always free! Would you like one on one personal training experience at an affordable rate? We cater for a variety of fitness levels including stay at home mums, to athletes looking for that competitive edge. Personal training will include goal setting, fitness testing, analysis of previous training history followed by specific programming to help you achieve your goals. Single or group packages are available. Perfect for athletes or even if you are serious about your training. At Driving Fitness we perform an athletic screening which gives you specific information about your flexibility and movement patterns – this is essential for injury prevention and rehabilitation. Includes discussion of injury, flexibility and/or movement assessment,specific rehab and flexibility program, hands on treatment, advice and education. Age is never a barrier to exercise, we now offer exercise classes for people aged 50 years and above. If you are looking to start exercising for the very first time in your life, or looking to improve your general strength, balance and flexibility than this is a great way to ease into it. All classes run for 45 minutes and include warm up and mobility, strength and/or cardiovascular training using functional movements and cool down.